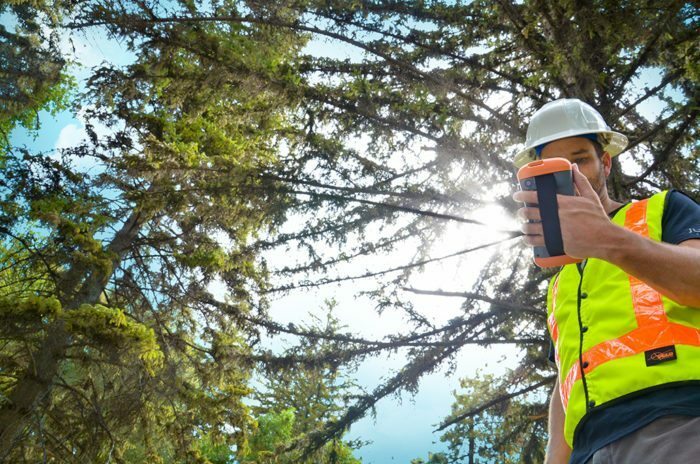 Juniper Systems has announced the availability of its new Archer 2 rugged handheld. With radical improvements over the first generation Archer, the Archer 2 promises better overall performance with an astonishingly bright display, an extra-long battery life, enhanced GPS capabilities, and rugged IP68 construction. 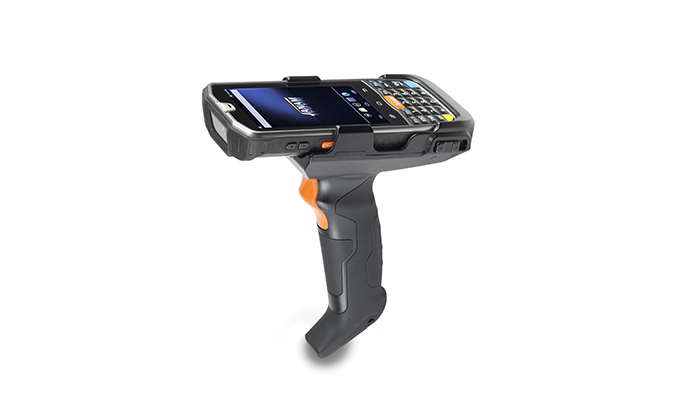 The latest generation rugged handheld incorporates several new technological advancements. Sporting a custom 4.3 inch Illumiview high-visibility display, the Archer 2’s screen brightness has been well received by reviewers. Its battery features a unique technology inspired by the technology used in hybrid car batteries to prevent excessive battery drainage in low temperatures. Referred to as Overtime Technology, this super battery will last up to 20 hours on one charge. The new device is the first Juniper Systems handheld to feature a capacitive touchscreen for improved response. The Archer 2 also includes a glove-friendly numeric keypad for rapid data entry, a feature which many Juniper Systems customers highly value. Like other Juniper Systems rugged handhelds, the Archer 2 is built to very strict standards at its ISO 9001:2008-certified facility, having been tested to MIL-STD-810G and given a top IP68 rating for dust and water. 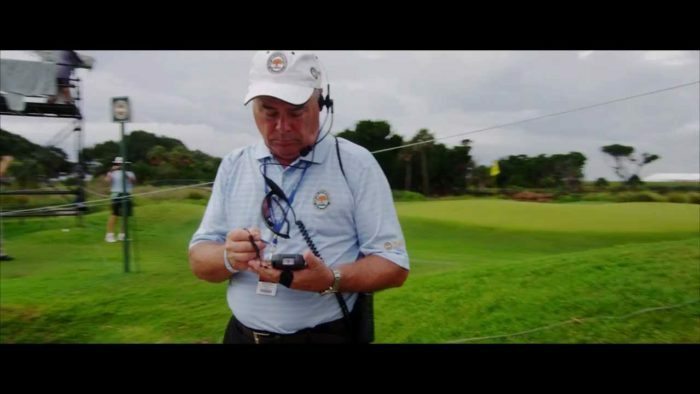 In the second of this two-part series, the Professional Golfers' Association (PGA) discusses their volunteer program, data capture using the Intermec CN50 and CK71, the services of Scan Read Technologies, and what it takes to pull off PGA events.